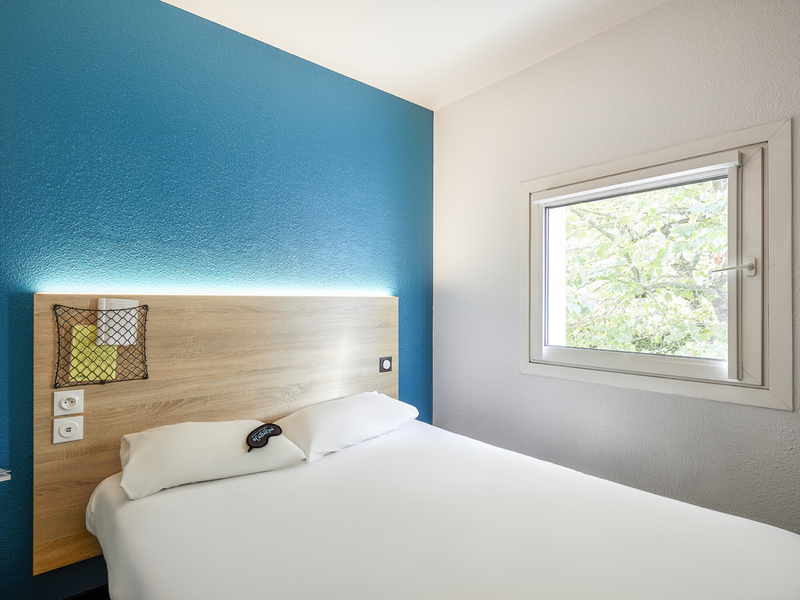 The hotel is partnered with Lille tourism office and is at the heart of the Lille metropolitan area, near the PARC DU HÉRON and 1531 yds (1400 m) from VILLENEUVE D'ASCQ LES PRES and FORT DE MONS metro stations. Take the bus or metro to STADE PIERRE MAUROY, STADIUM NORD or Lille universities 1 & 3, or walk to the MUSEUM OF MODERN ART, LA PILATERIE INDUSTRIAL AREA, Decathlon head office or Auchan group purchasing service. There are several restaurants on site and the V2 shopping mall is 1.2 miles away. DUO room for 2 pers. maximum. Ideal for a work stay or with friends.